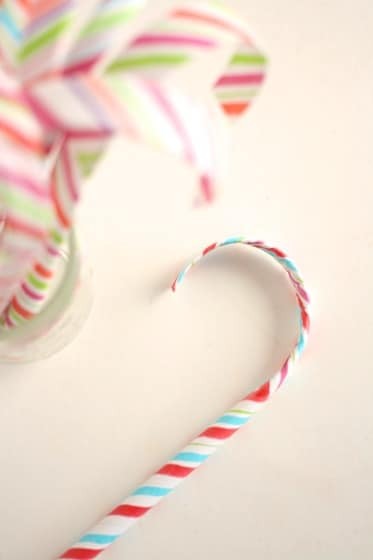 HOW TO MAKE PAPER CANDY CANES for Christmas ornaments and gift toppers. 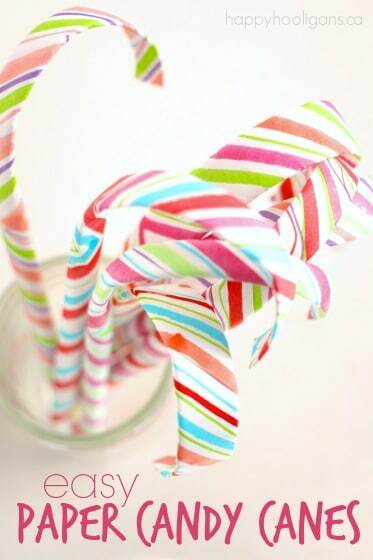 You can hang these Paper Candy Canes on your Christmas tree or string them into a garland. They Display them in a jar or use them as gift-toppers or place markers at your Christmas dinner table. 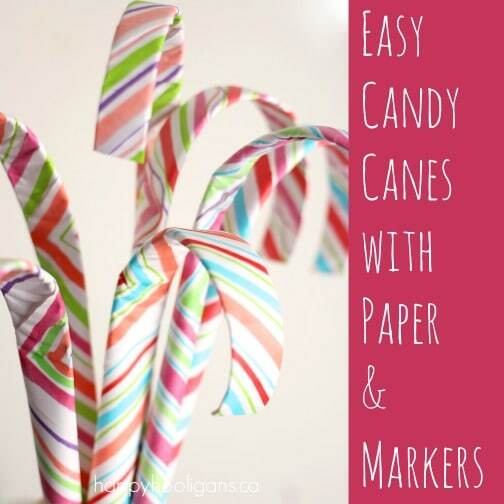 We love a good candy cane craft, and these paper candy canes are one of the easiest Christmas crafts you can make. They’re so addictive, they’ll keep the kids busy for ages. I may have a new addiction. I can’t stop making paper candy canes. They’re so fun and easy, and I always get caught up in all the different colour combinations I can make, so once I get started, I have a hard time stopping. Presently, I have about 30 sitting on my dining room table. That’s ok. I can always find a way to use them. They’re cute to hang on the tree, and they make handy gift-toppers. Last year, we put one at each place-setting on our Christmas dinner table. Everyone loves a candy cane, right? 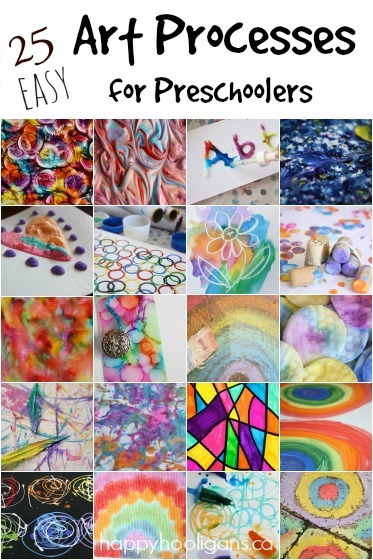 These are great to make at home or in the classroom at Christmas time, and they make a fun activity for the craft table at a Christmas party too. Square up your piece of paper. Any white paper will do. 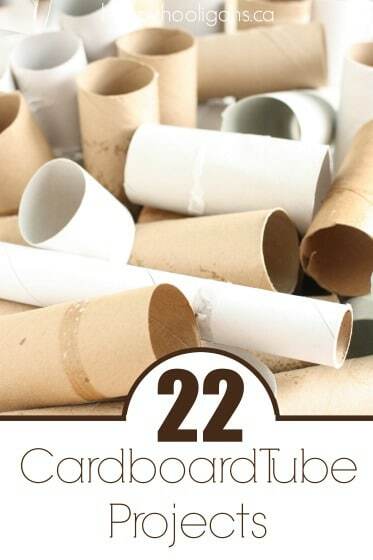 I just use printer paper. 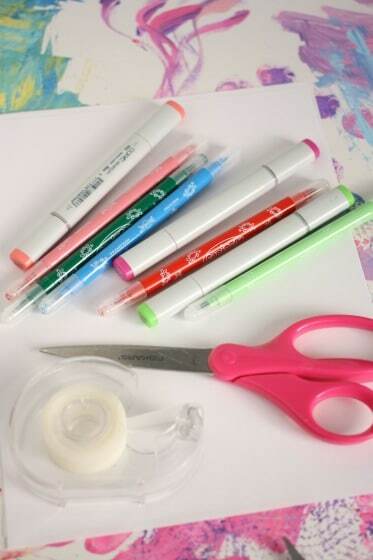 Now, grab a few markers, and make a few lines down one side and across the bottom of your paper. As you can see, I’m not picky about my lines being perfectly straight. Once you’ve drawn 3 or 4 lines, turn your paper over. 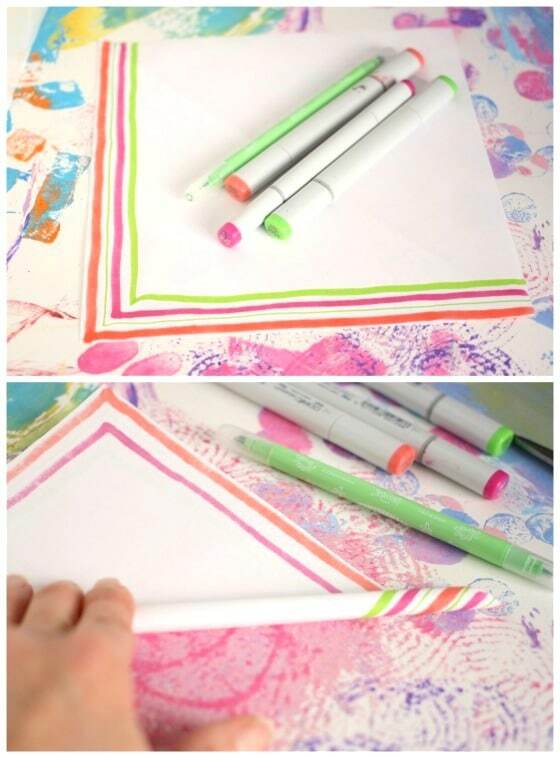 Starting at the blank corner, roll the paper diagonally to the opposite corner. When you get to the end, secure with a small piece of tape. 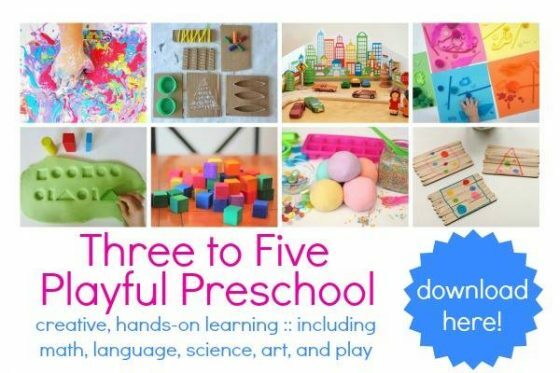 *Kids might find it easier to roll the paper up around a pencil. Just let the pencil drop out after taping the end of the candy cane. Oooooh! 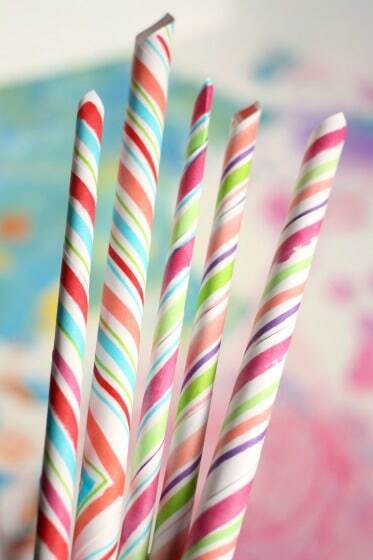 Look at all these gorgeous “candy sticks”! 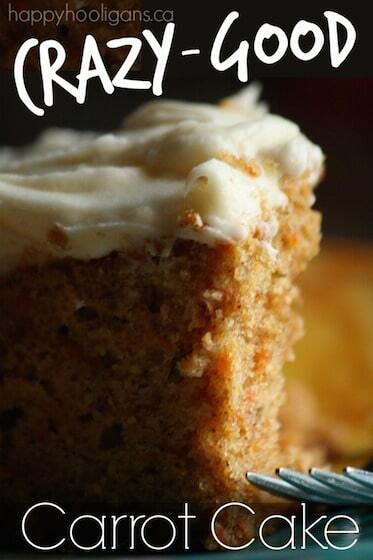 Don’t they look yummy? 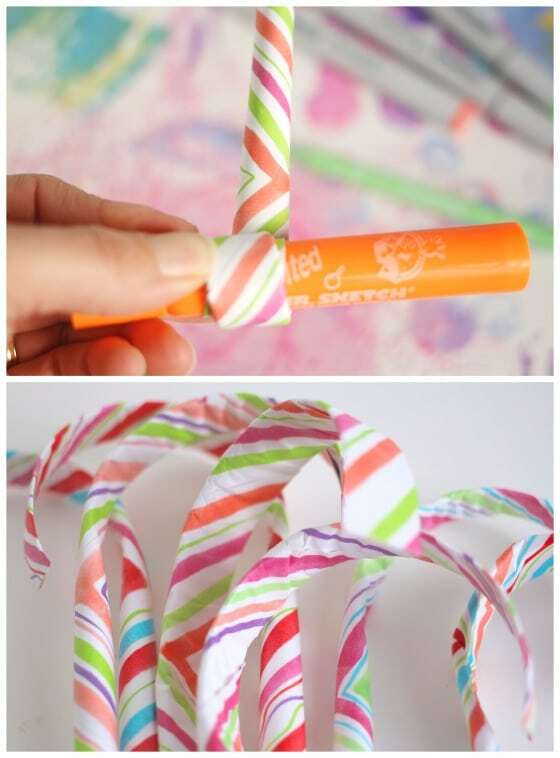 To curve your paper candy cane, simply wrap one end around something like a chunky marker or even your finger. 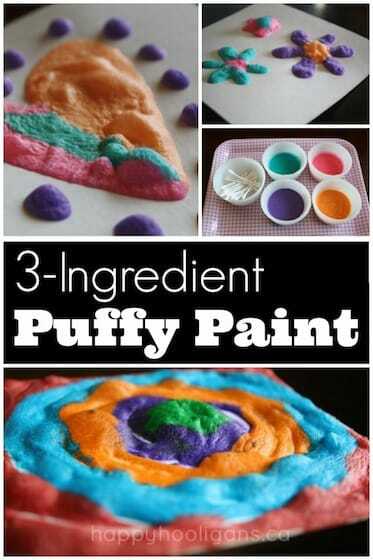 Quick, easy, inexpensive AND gorgeous! Gotta love it! Yay! I’m glad I inspired you to make them! I guess I’m doing my job! Thanks so much!! I had done it once a long time ago and wanted to do it again this season! I didn’t know how to do it, and you were the perfect help!!! Thank you!!!!!!! Yay! I’m so glad you found it just when you needed it! What are the scissors for? For trimming the rectangular piece of paper into a square. Oh, that is just brilliant, Linda! 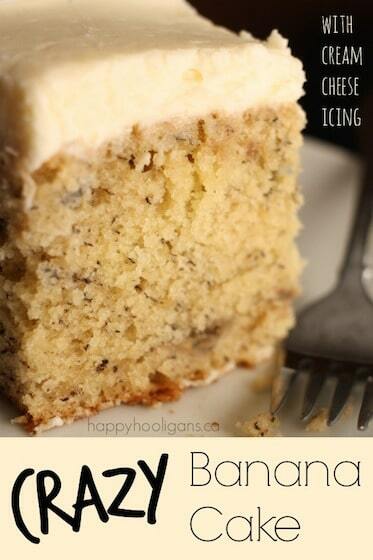 I’ll have to try it! I love these! Just did them with my children (7 and 9) as a Christmas eve activity to put on the table tomorrow. They had a great time. My little one (7) used a ruler as he found it difficult to draw straightish lines. Thanks Jackie!